New Album ‘Modus Continuous’, released in 12th June 2016, is now available on bandcamp in Digital and CD-Digipack format. Guitars in “Bring me your sea…” recorded at BC Studios – NYC and drums at Estudio Casinha (Porto Alegre-BR, may 2014). 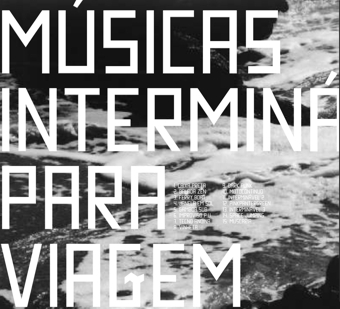 The first album “Músicas intermináveis para Viagem” (2006, DIY/Tratore/RN14) was released in Brazil, and the second, “M.i.p.V II”, released in 11.11.11, in Berlin (Germany). 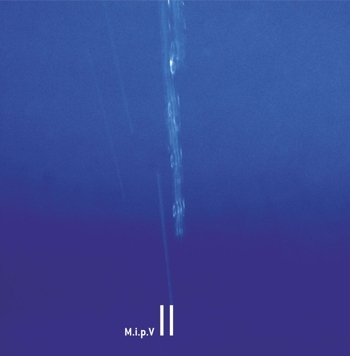 “M.i.p.V II” online release was by Solaris Empire / Broken Silence on 08.06.2012.